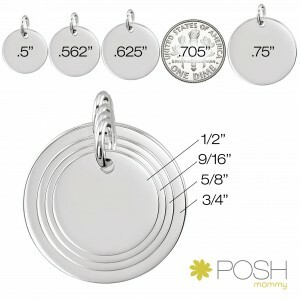 POSH gold mommy discs are all the rage! With unmatched quality, we offer 14K yellow, white or rose gold! 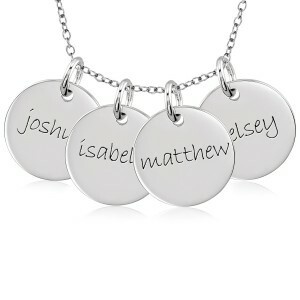 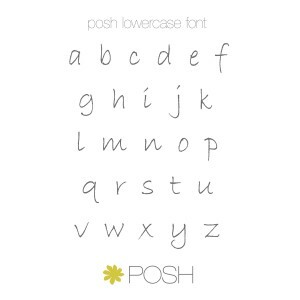 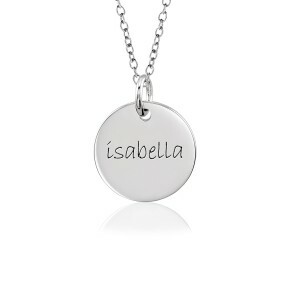 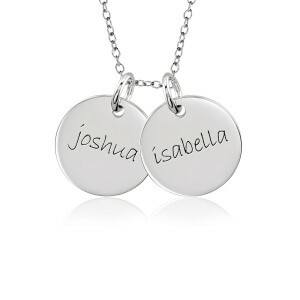 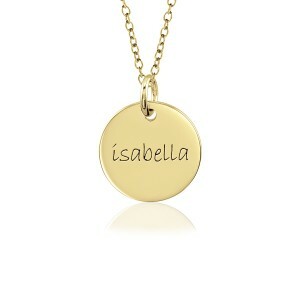 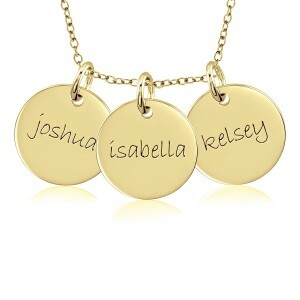 Our gold discs come with choices of names, initials, birthstones, and rolo or ball chain.